Sheffield's mighty Bayonet release new single 'Everything' via Manchester indie label Scruff of the Neck Records just in time for a run of high profile festival appearances. Sheffield-based indierocker Bayonet sound like a younger offspring of The 1975 but then, they might be cousins of The Kooks. 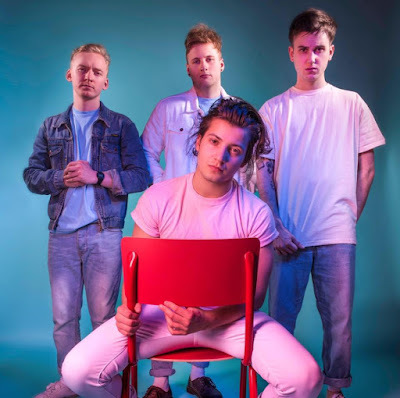 having met in high school the quartet rapidly developed a huge following in the Steel City thanks to their colourful and quirky brand of indie pop, busking wherever there's a crowd to play. 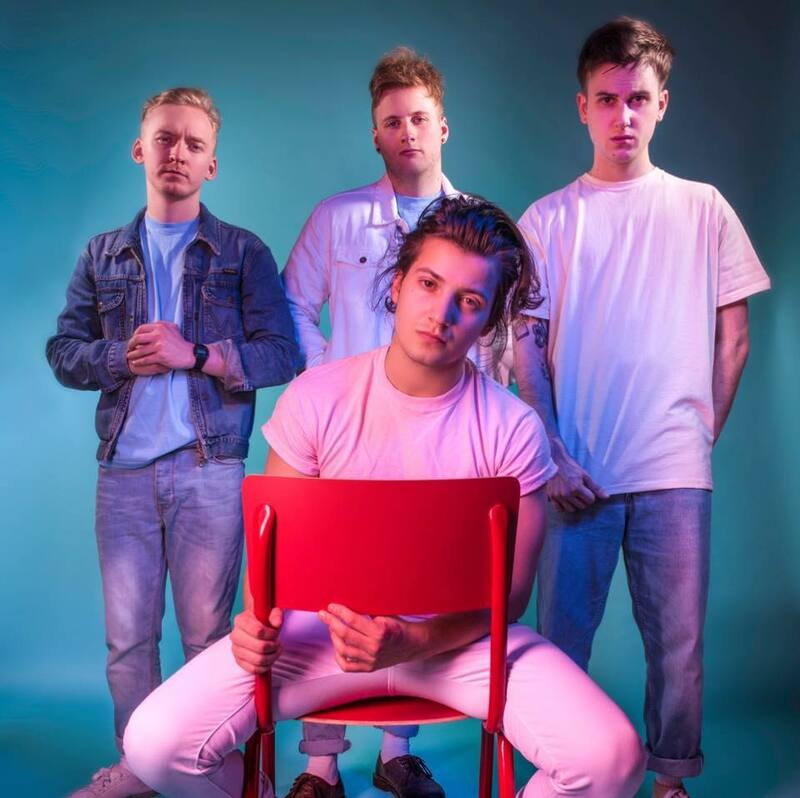 They've already supported The Ordinary Boys Lisbon and most recently The Hunna in sold out hometown show at The Leadmill.